Your ultimate guide to planning, creating and running successful webinars. 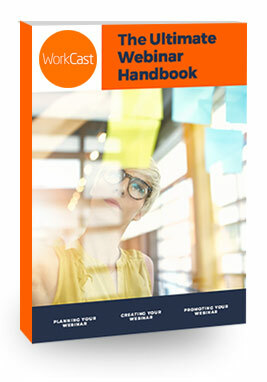 Fill out the form and download The Ultimate Webinar Handbook, our free eBook. It will help you transform the way you create webinars, supercharging your lead generation and maximising audience engagement.